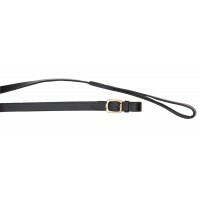 An attractive leather lead-in bridle with brass fittings and butterfly lead. 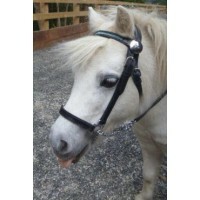 Colours: Bla..
A classy lead-in bridle in leather with Brass Plated Chain & Fittings. 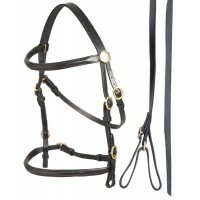 Black or Brown in Mi..
A classy lead-in bridle in leather with Nickle Plated Chain & Fittings. 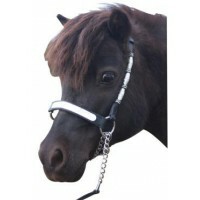 Black or Brown in M..
A lovely lead-in bridle with diamonte studded browband plus a silver chain and leather lead. 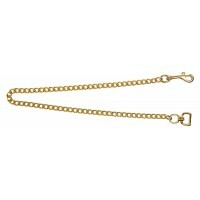 Jewel ..
Lead Chain - Brass Plated 18"
Brass Plated Lead Chain with snap. Open link. 18"..
Fine flat links which are electronically welded for strength..
Lead Chain - Brass Plated 20"
Lead Chain - 20" (52cm) Brass Plated..
Lead Chain - Brass Plated 24"
Brass Plated Lead Chain with snap. Open link. 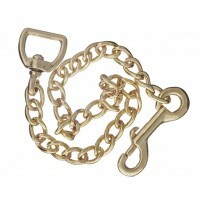 24"..
Lead Chain - Brass Plated 30"
Brass Plated Lead Chain with snap. Open link. 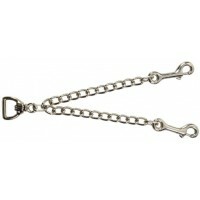 30"..
Lead Chain - Nickle Plated 18"
Nickel Plated Lead Chain with snap. Open link. 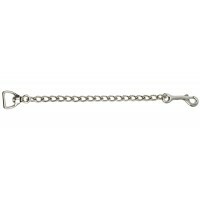 18" ..
Lead Chain - Nickle Plated 24"
Nickel Plated Lead Chain with snap. Open link. 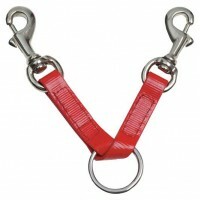 Large 60cm ( 24") ..
Lead Chain - Nickle Plated 30"
Nickel Plated Lead Chain with snap. Open link. 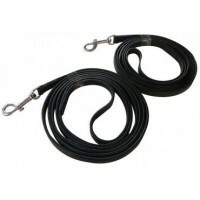 30" ..
Lead Chain - Solid Brass 18"
Solid Brass Lead Chain with snap. 18" .. 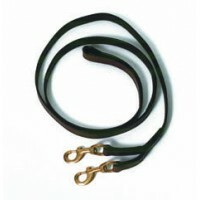 Solid Brass Lead Chain with snap. 18" Fine Chain. 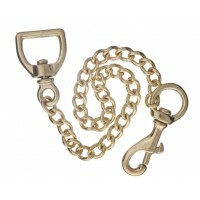 ..
Lead Chain - Solid Brass 24"
Solid Brass Lead Chain with snap. 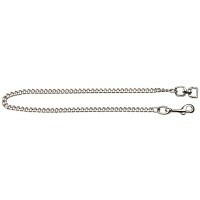 24" ..
Lead Chain - Solid Brass 30"
Solid Brass Lead Chain with snap. 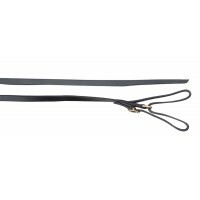 30" ..
Leather show lead with chain. 2.5m in length for in-hand showing. 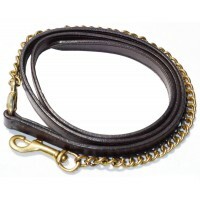 Black..
Made from good quality leather with brass chain and snap. 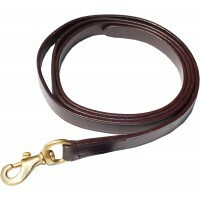 Tan..
Made from good quality leather with brass snap. Tan .. Rolled black leather with silver etched beads on checkstraps and an antique silver etched plate on n..